make a short presentation about his de Valera book. 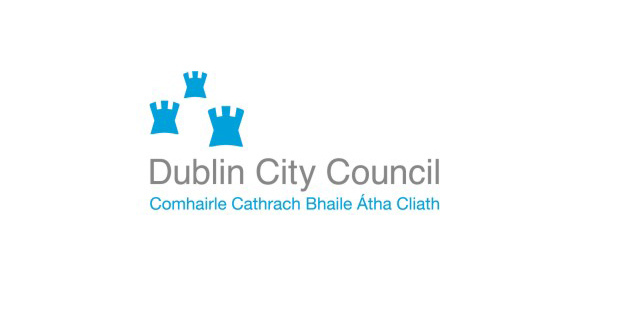 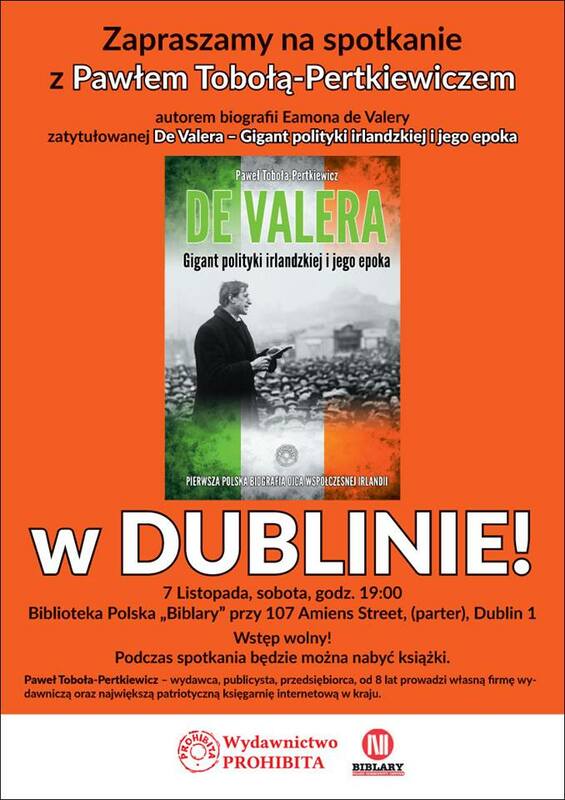 He will have a lecture in Dublin this Saturday in Polish Library: “Biblary”, 107 Amiens Street, Dublin 1. 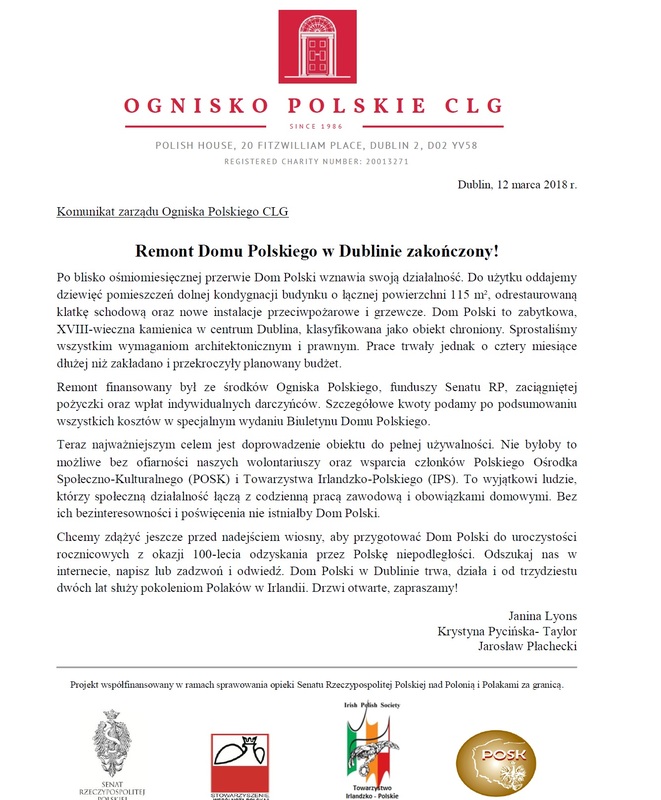 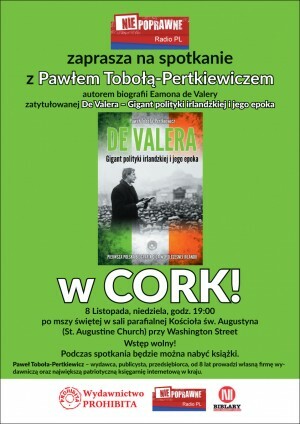 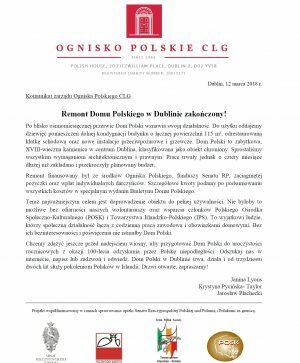 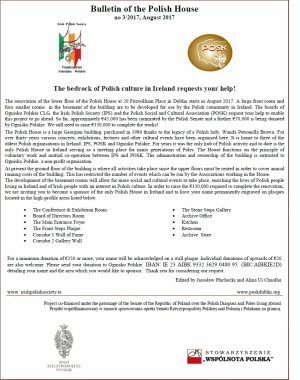 On Sunday, he is going to Cork for early evening, after Holy Mass, to have a presentation for Polish people from Cork. 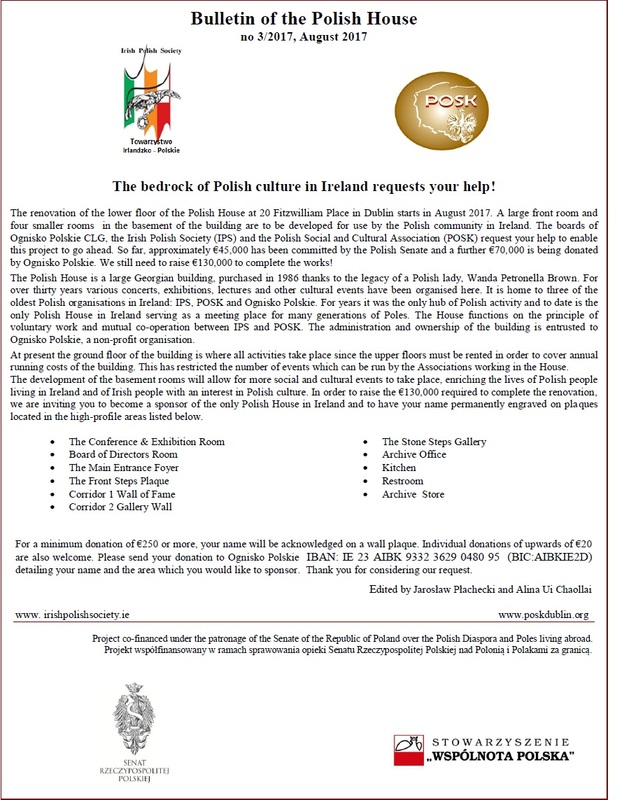 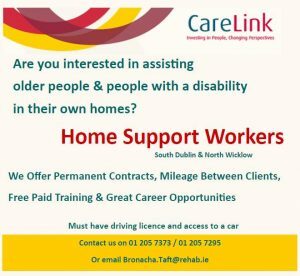 The attached posters of that events can be send to anyone who would be interested to take a part in the events. 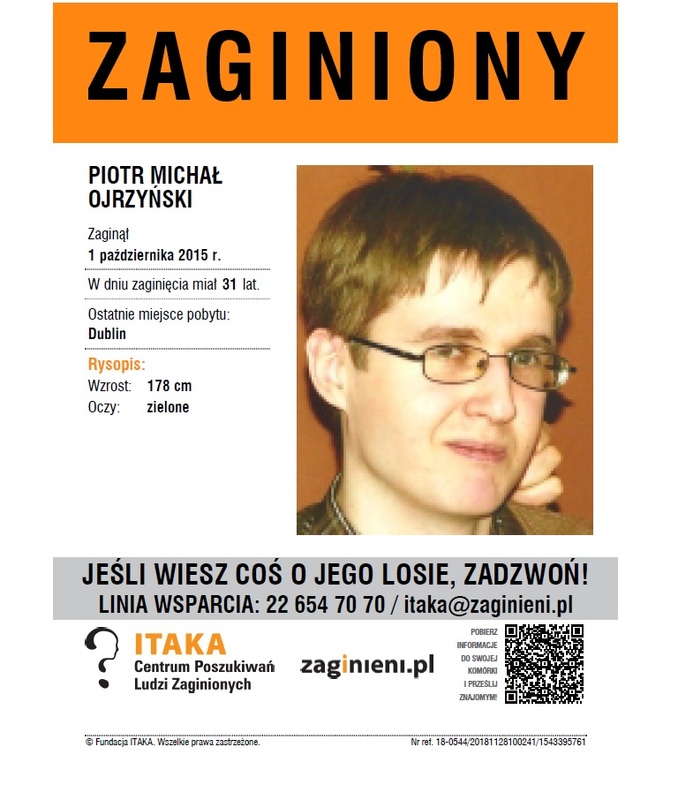 Unfortunately, he will speak only in Polish, not in English. 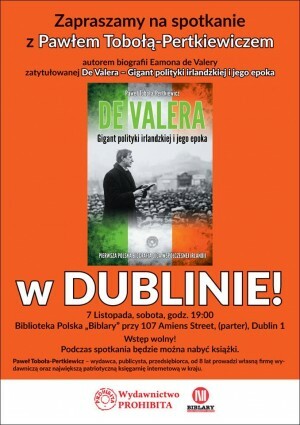 But, if you can come regardless the language barrier, it would be great.